Deaf Havana’s latest album subverts everything that came before it. Where previous release All These Countless Nights was almost five years in the making, Rituals was written and recorded within the last six months. These songs were created to flow together, even down to the thematic titles based around redemption and religion, which were decided upon before the tunes even took shape. Sinner is a euphoric rock track tinged with gospel, thanks to the contributions of London Contemporary Voices Choir. Holy adds in some electronic aspects which really enrich their alternative sound, and lightens the melody to contrast from its darker subject matter. 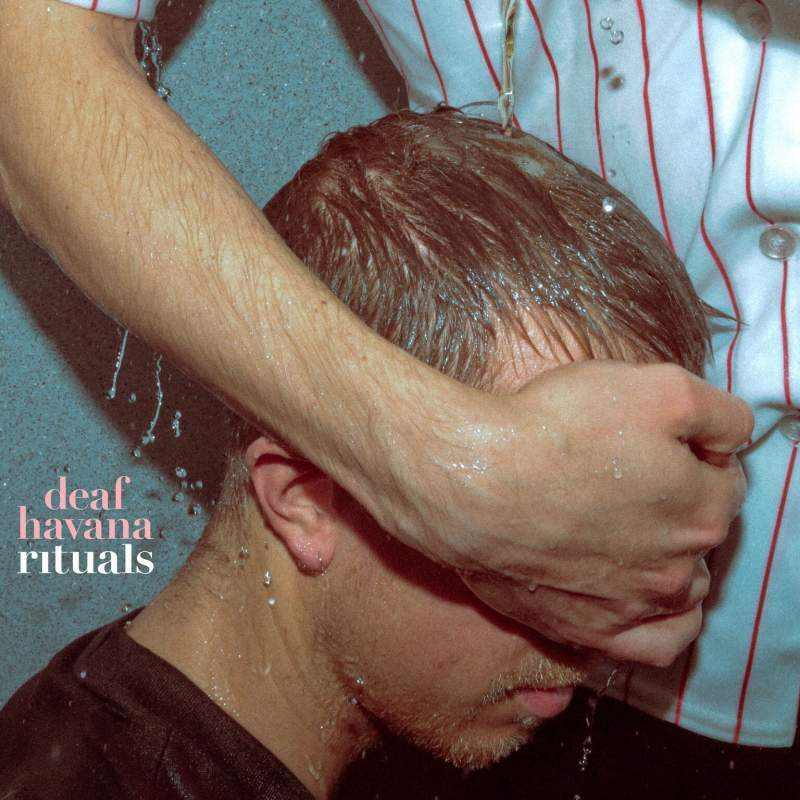 Rituals was made under unusual circumstances, but it has done Deaf Havana no disservice.